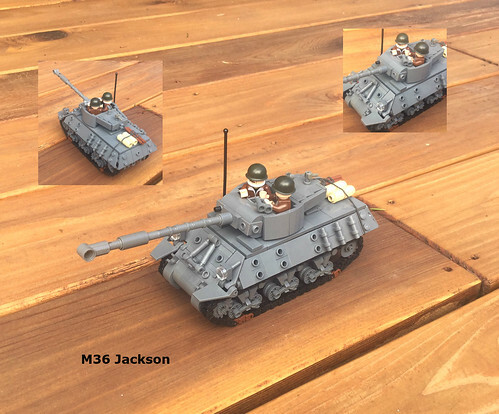 This amazingly rendered tank is just screaming to be built. Sunder_59 has used a number of elegant techniques that I can’t wait to adapt myself! A big thanks to builders who like to share. 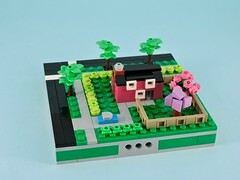 I always learn so much when I build someone else’s model. 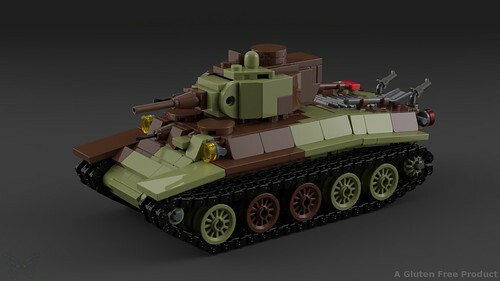 This microscale tank by GolPlaysWithLego is full of great part usage and has a nice, minimal palette. 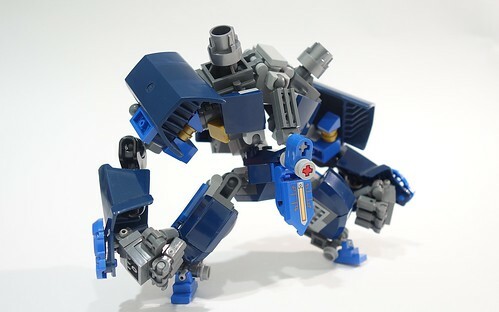 A cool mech from D.Niel. 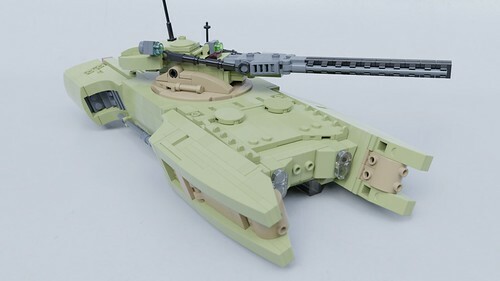 I dig this cool little tank by LEGO 7. 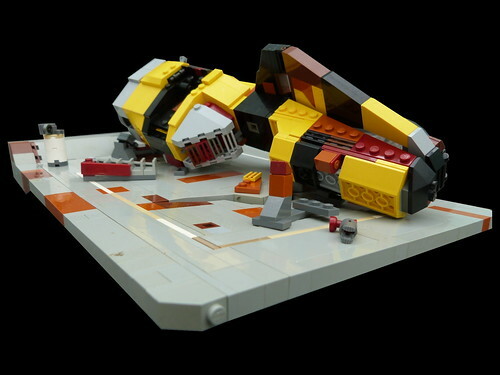 Microscale spaceships, like this one by ska2d2, are always close to my heart. 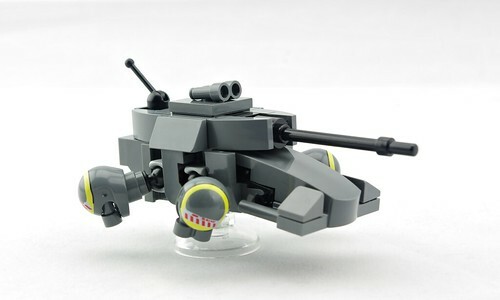 I like this little hover tank by P. B. Happy Droneuary! Tom did a great job with this crew. 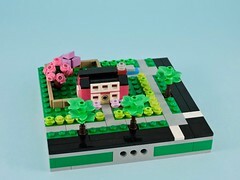 My initial expectation of Brickheadz was that they would be too similar to Funko POP – but after building most of the official Brickheadz sets, I was really happy with the creativity and techniques used – and it encouraged me to start to build my own. Meet Space Ghost! coffeetablebricks really hit close to my heart with this Space Ghost! 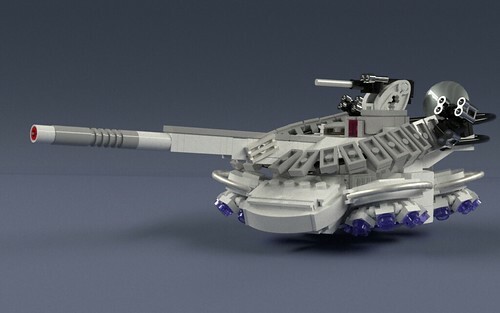 Lovely tank render by Awesome O’saurus. 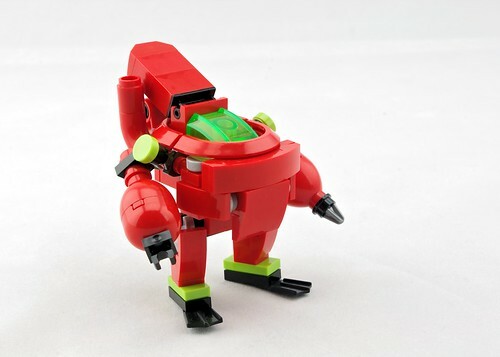 P. B. did a fantastic job with this little underwater mecha. 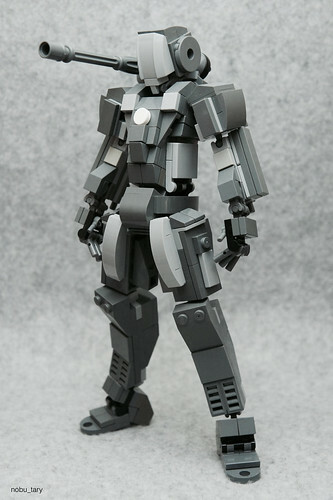 BrickHeadz® are a perfect medium for SD mecha like this Gundam by Lego-eunsang. A lovely departure from Gamabomb‘s usual mecha with this M1A2 Abrams. 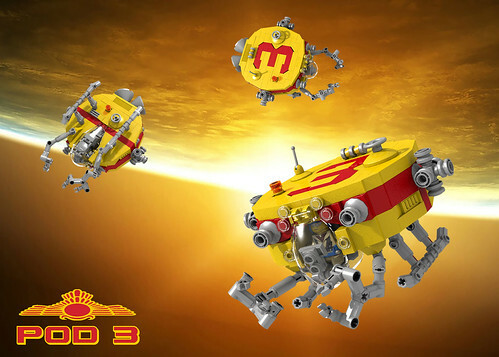 Kelvin Low updated one of his older designs. 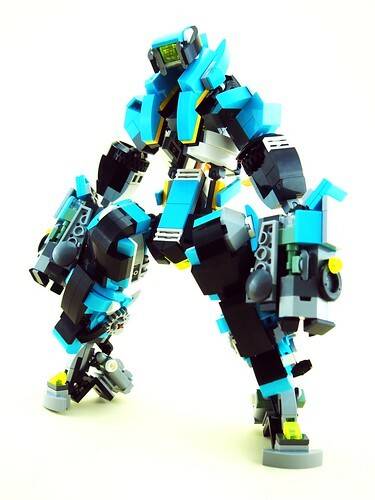 nobu_tary has a way with humanoid figures that I always envy. 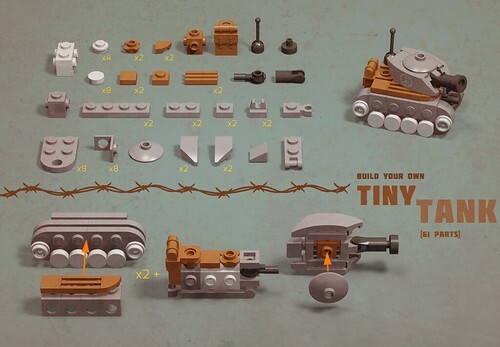 Carpet Lego has a sweet touch with these WWII armor. Such great little space pods by David Roberts. 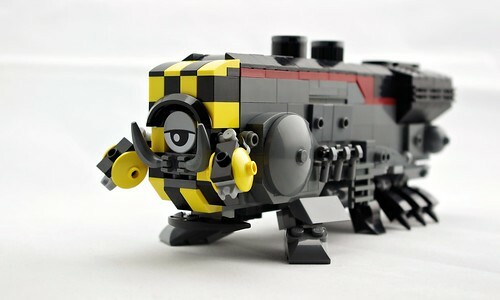 I love the Thomas the Space Train vibe on this mech by P. B. 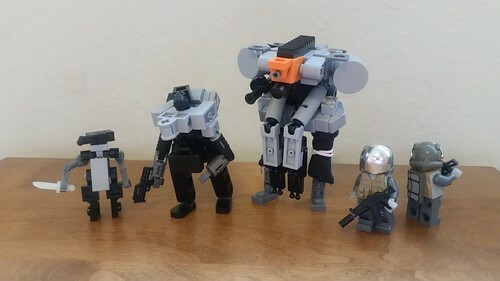 These hardsuits by Carter have a great gritty feel. The colors on Damien Labrousse‘s shipwreck take me back to the sci-fi book covers of my youth. 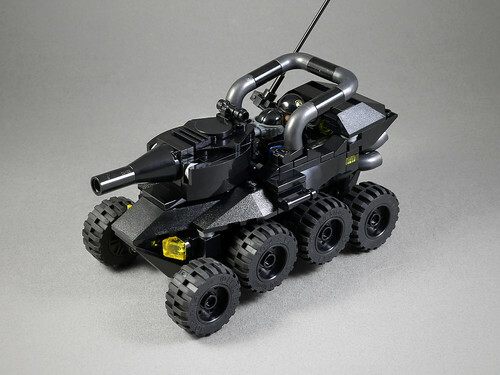 This hover-tank by KANICHUGA is sweet. 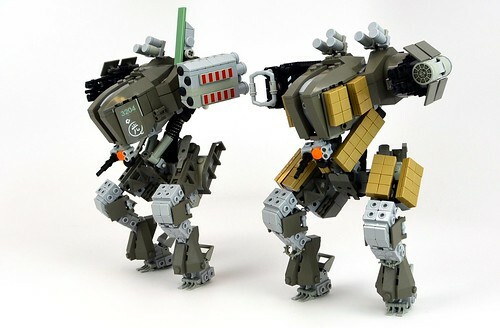 So many awesome details packed onto this pair of walking tanks by Carter. 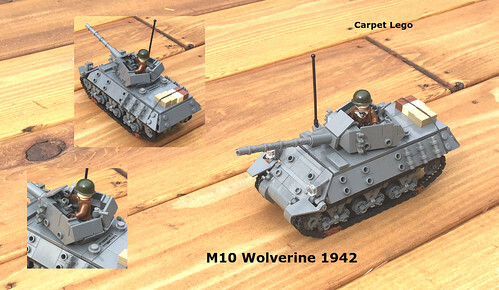 I always appreciate the scaling difficulties inherent to building good looking LEGO tanks, and this M36 by Carpet Lego is excellent. 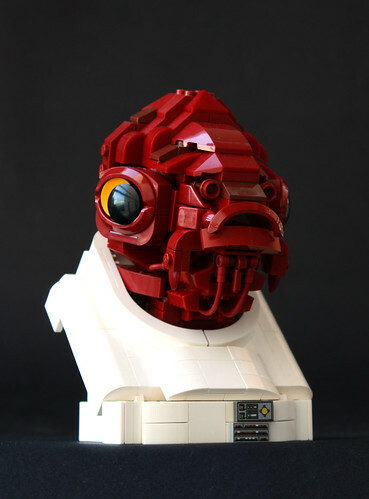 Eero Okkonen really nailed this bust of Admiral Ackbar!